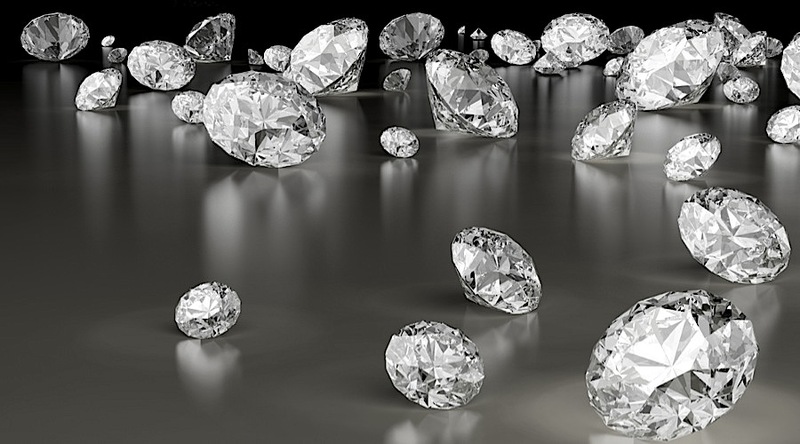 GABORONE, Aug 15 (Reuters) – Sales at Botswana's state-owned Okavango Diamond Company (ODC) fell 16 percent in the first half of 2018 to $260 million, its managing director said, citing a high comparison base against last year's record growth. Marcus ter Haar said the company sold 1.778 million carats in the first half of 2018 compared with 1.808 million carats in the same period last year. "A favourable rough diamond market over this period has meant ODC has generated healthy sales for the first half of 2018 despite not being able to offer larger volumes to our customers compared to the same period in 2017," he said. Ter Haar said customers from the United States and Far East largely drove demand in the six months through June. Looking ahead, he said sales for the remainder of 2018 were unlikely to be as strong as in the first half due to an anticipated cyclical downturn in the market. Sales for the remainder of 2018 were unlikely to be as strong. "Current indications suggest that a seasonal slowdown in the diamond market has now begun which will have somewhat of a dampening effect on the promising first half," he said. ODC, which holds ten sales auctions each year, sells 15 percent of Debswana's production as Botswana develops its own price book through the independent window outside of De Beers' channels to gauge the market. Debswana, a joint venture between Anglo American's De Beers and Botswana, recorded a 9 percent jump in production in the first half of 2018 to 12.08 million carats.